Whether you’re looking to settle a case out of court or pursue a litigative path, we have the experience to guide you in your decision-making. At Christopher & Weisberg P.A., our attorneys will use their perspective to tailor a legal strategy that best fits your situation. Welcome to Christopher & Weisberg, P.A. 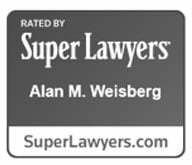 Christopher & Weisberg, P.A. is a law office dealing with intellectual property litigation and prosecution. 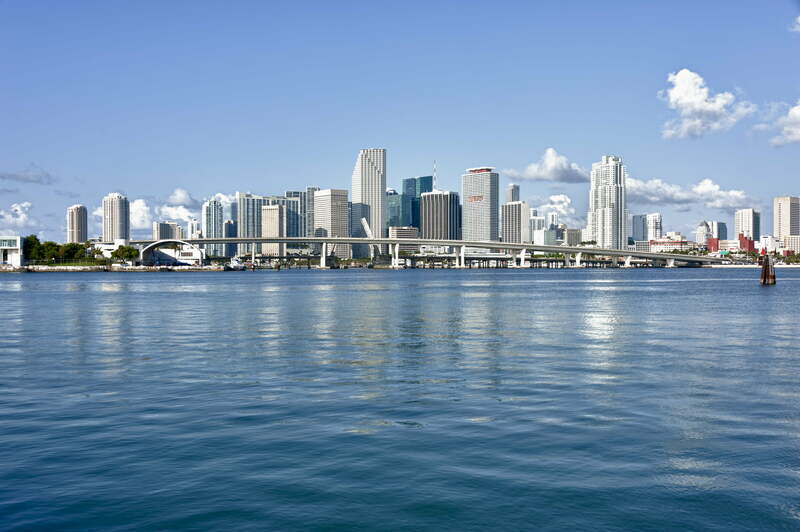 Our firm provides services for every aspect of U.S. and international intellectual property law. Many of our attorneys hold graduate technology degrees, have extensive industry experience and are registered to practice before the United States Patent & Trademark Office. 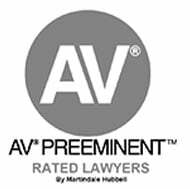 We are a specialty law firm where our attorneys limit their practice to intellectual property matters. Our firm is large enough to handle complex matters and high-volume findings but lean enough to avoid bureaucracy and maintain efficiency. Call Christopher & Weisberg, P.A. today to see what we can do for you! 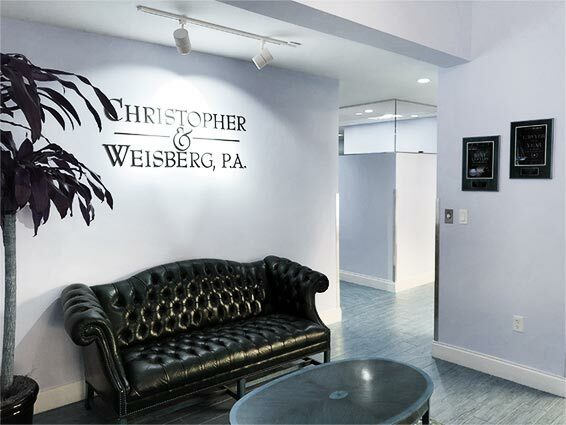 The law offices of Christopher & Weisberg, P.A. are ready to take your case today. Our lawyers are highly competent and widely recognized for being so. We utilize our experience and strive to tailor a wise approach to every single one of your legal battles. We aspire to be responsive and committed from the moment you call us until the moment we part ways. We offer professional legal services at some of the industry’s most competitive prices. With the contours of intellectual property law constantly changing as technology grows and evolves, you want to know the legal representation you have is ready to fight for you in the best way possible. 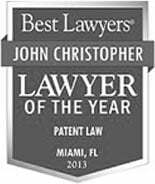 Christopher & Weisberg, P.A. is here to assist.